The 2018 DJ Expo is happening August 13-16 at a brand new location in Atlantic City, New Jersey at Harrah’s Resort. The annual event has been going strong since 1990 and continues to grow each year. 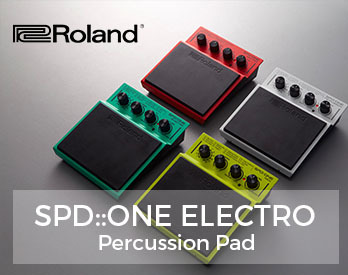 For DJs, producers, and industry professionals, the Expo is the ultimate meeting ground to see the latest gear and take advantage of valuable networking opportunities. After traveling around to a few locations over the years, DJ Expo says they tabulated the results from a 2017 survey and a move to Atlantic City’s Marina District made sense. Harrah’s Resort will offer attendees more modern meeting rooms and exhibition hall, as well as fine dining restaurants and access to The Pool – Harrah’s year-round tropical entertainment venue. This year’s DJ Expo is stacked with seminars, panels, and workshops focusing on how to grow your career or mobile DJ business. A few notable keynote speakers include Rob Swift & Mista Sinista of The X-Ecutioners, and Digital DJ Tips Founder, Phil Morse. 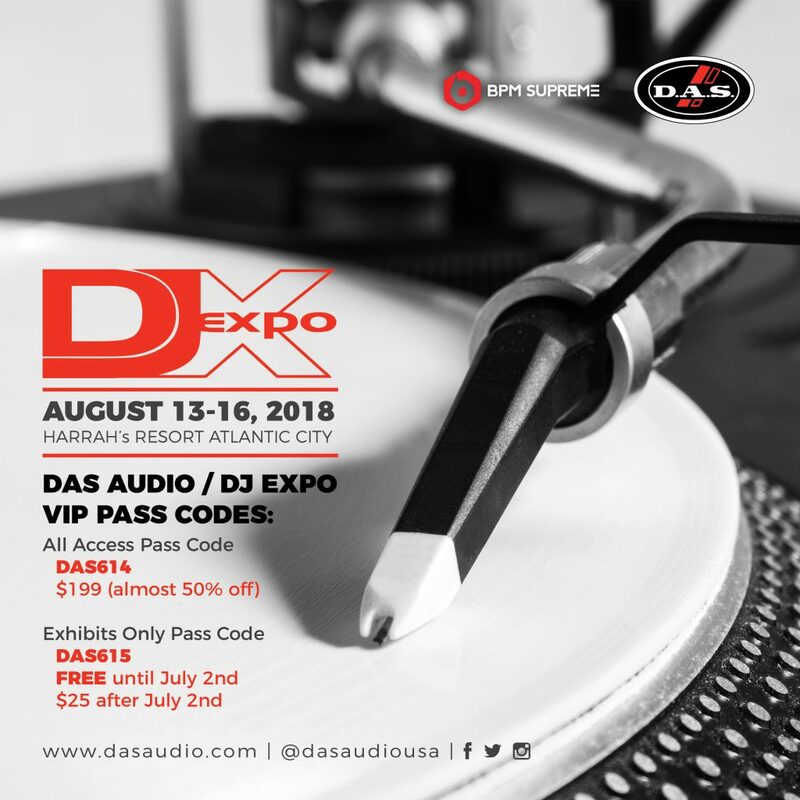 If you act before July 2, you can get your hands on a free Exhibits Only pass from our good friends at DAS Audio. Or choose an All Access Pass for $199, which is almost 50% off! 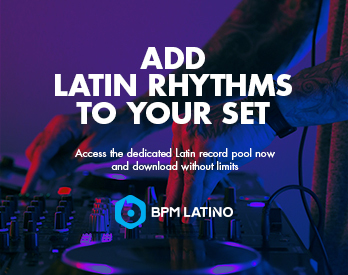 Use the VIP Pass Codes below on the DJ Expo registration page. If you’re still not sure if the DJ Expo is worth the trip, check out this review from BPM Supreme’s, Raj Thomas. “There are few places for DJs to go where you can learn new skills, genuinely network, and grow personally as well as professionally. The DJ Expo is one of those places,” said Thomas about his first-time experience at the Expo. Let us know if you’ll be attending the 2018 DJ Expo and be sure to say hello if you see us there! 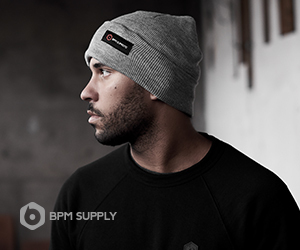 Find all the music you need on BPM Supreme.